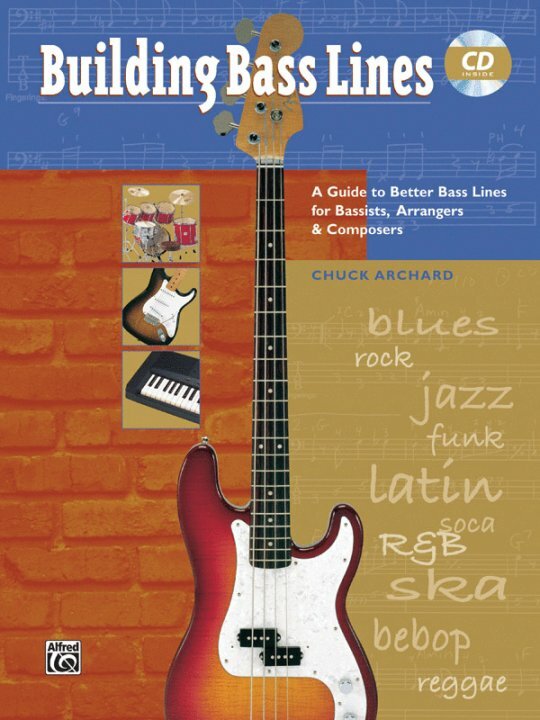 This book teaches everything you need to know to create great bass lines. An easy-to-use, step-by-step approach to basic theory is given as a foundation, and then the essential styles-and many styles within each style-are explored from the bass point of view. Learn how the bass fits into the group, the important bass techniques for each style and even what tempos to expect. Bass players, arrangers and composers alike will love the hundreds of tips and sample bass lines. A CD demonstrating all the examples and for playing along is available.